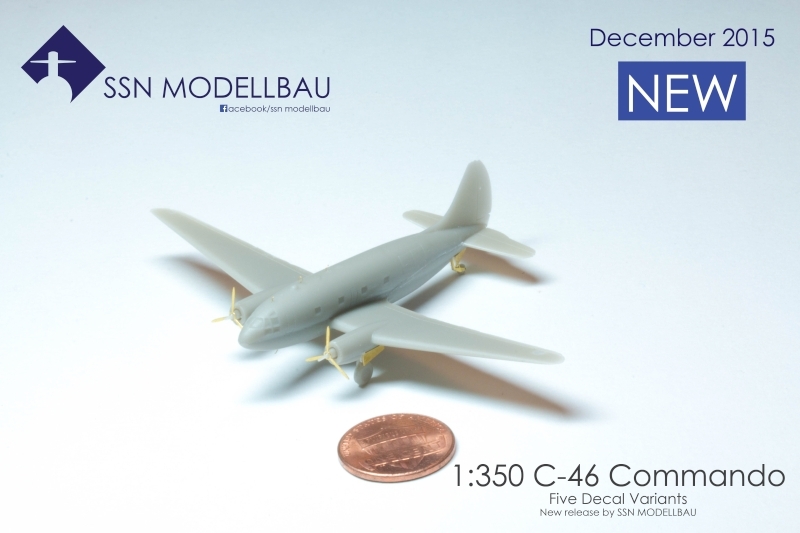 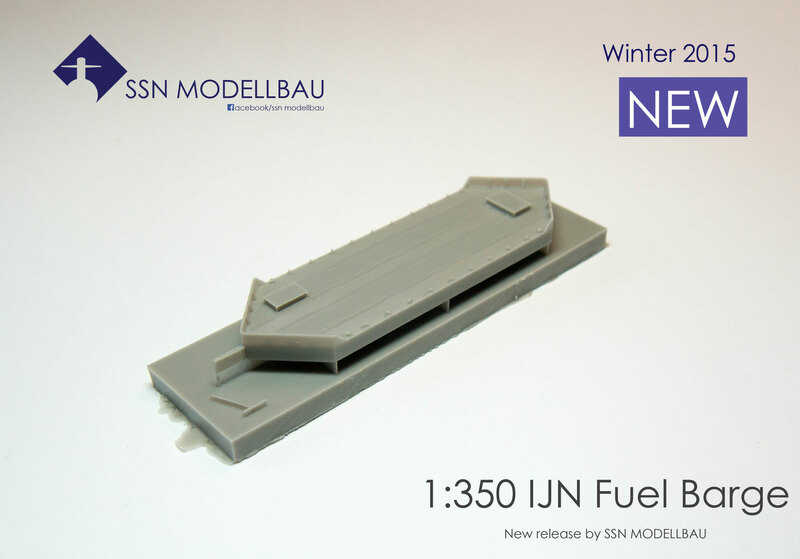 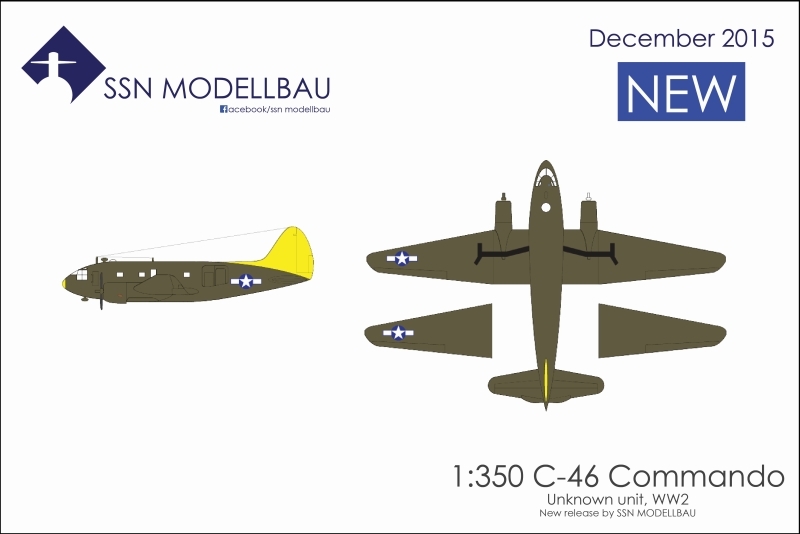 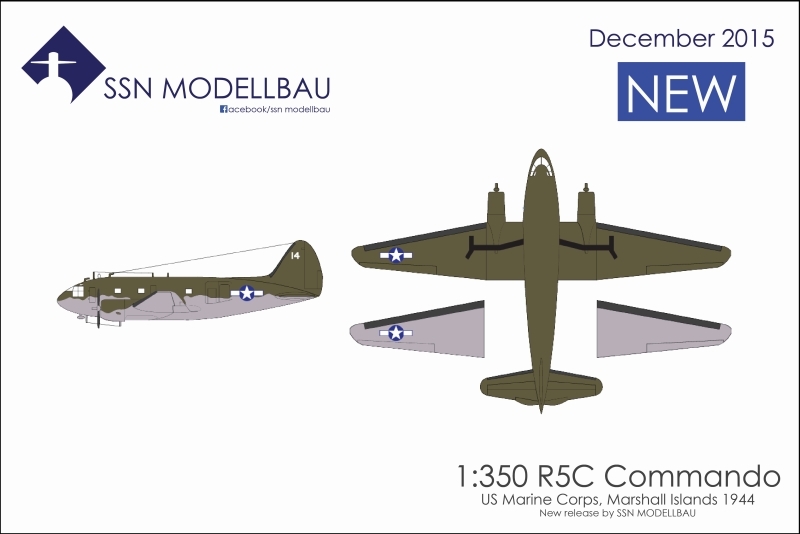 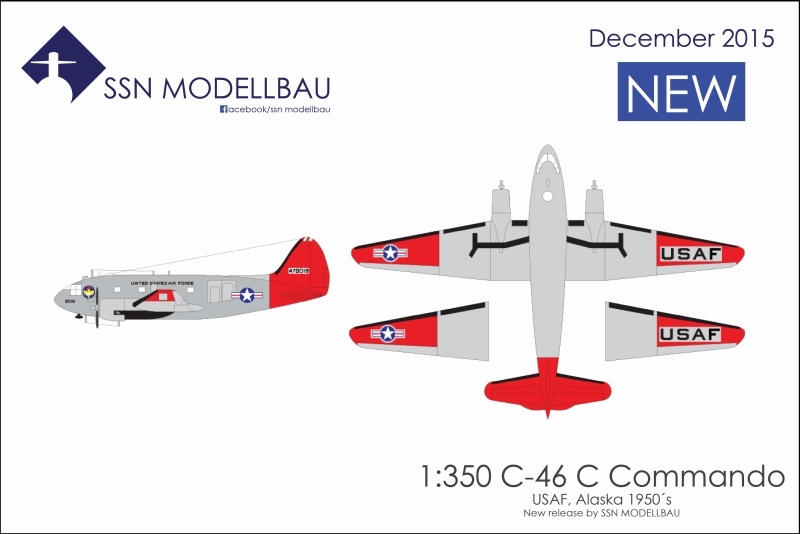 1:350 Resin Kits - ssn-modellbaus Webseite! 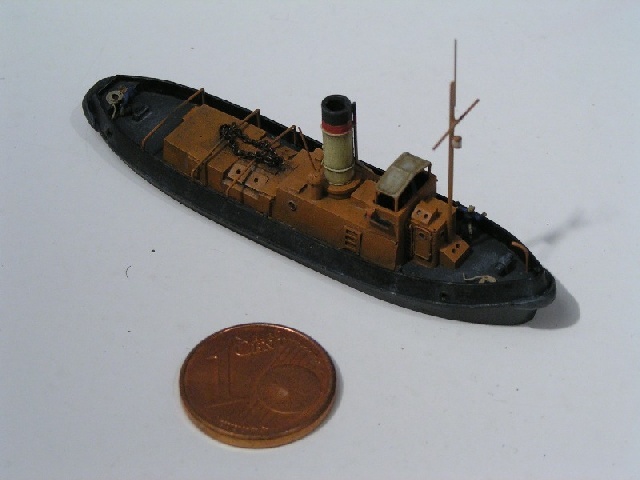 These famous Royal Navy tugs could have been found in every WW2 allied harbour in England. 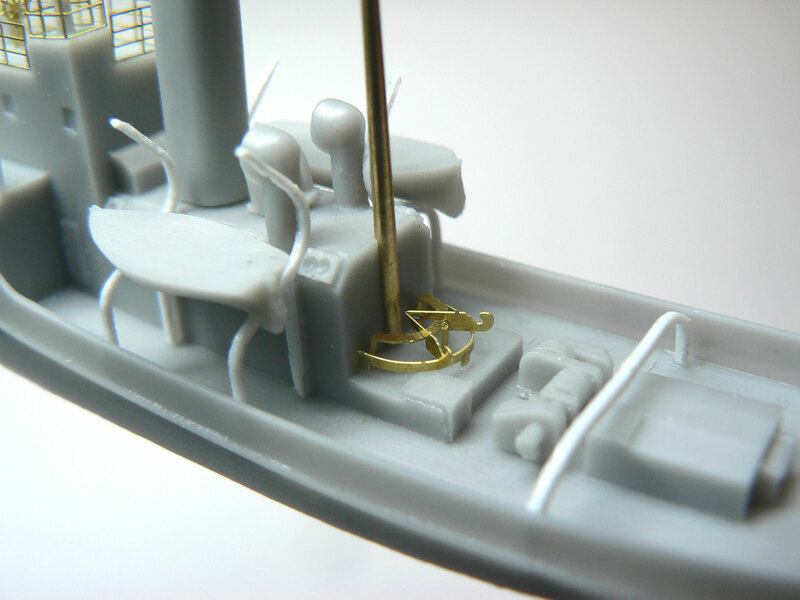 The kit features one waterline tug with decals and photo etch. 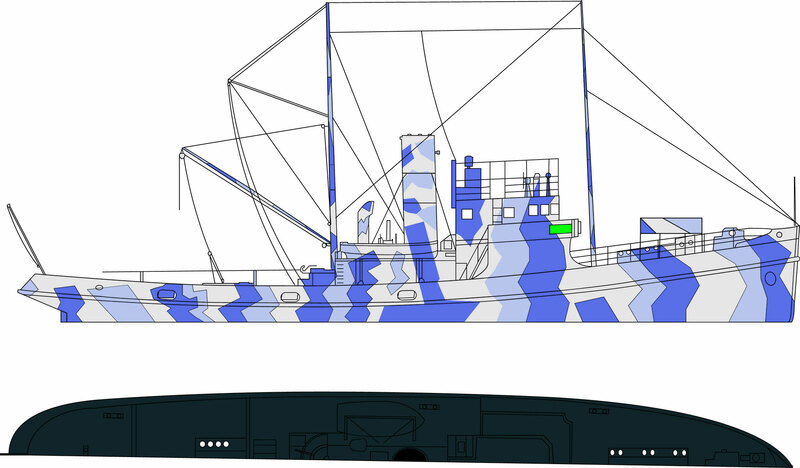 It can be built in a civil or grey military variant. 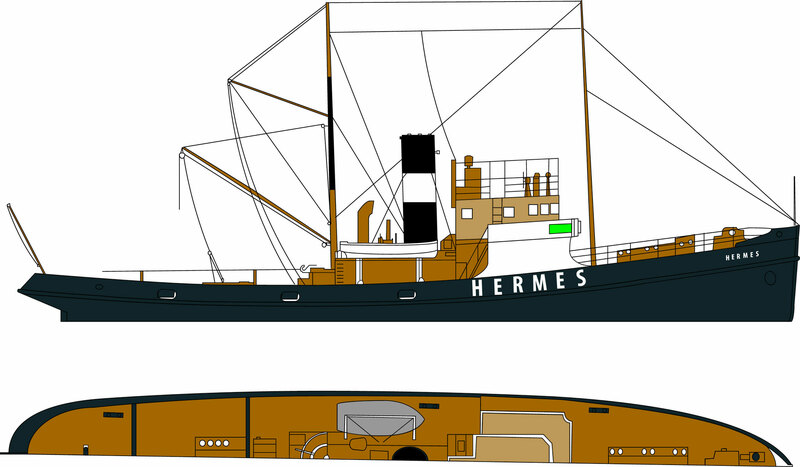 Most harbour scenes of Japanese warships or Allied vessels in WW1 and WW2 aeras include these very common asiatic junks. 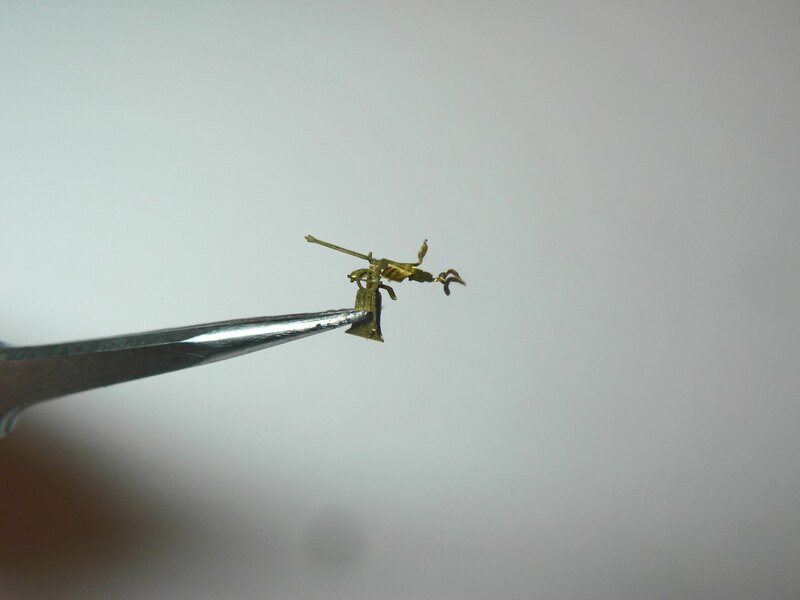 They have basically been used for everything, from shing to transport. We offer two complete models in a set together with sails. 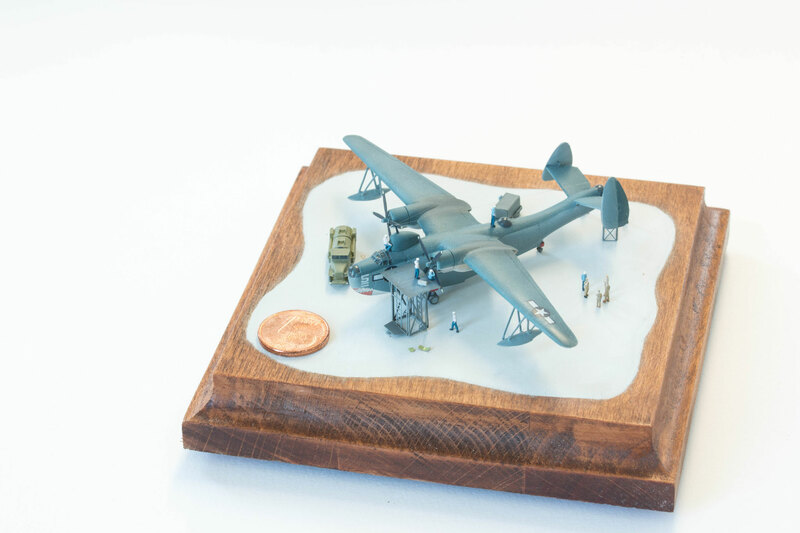 and in France in WW2. 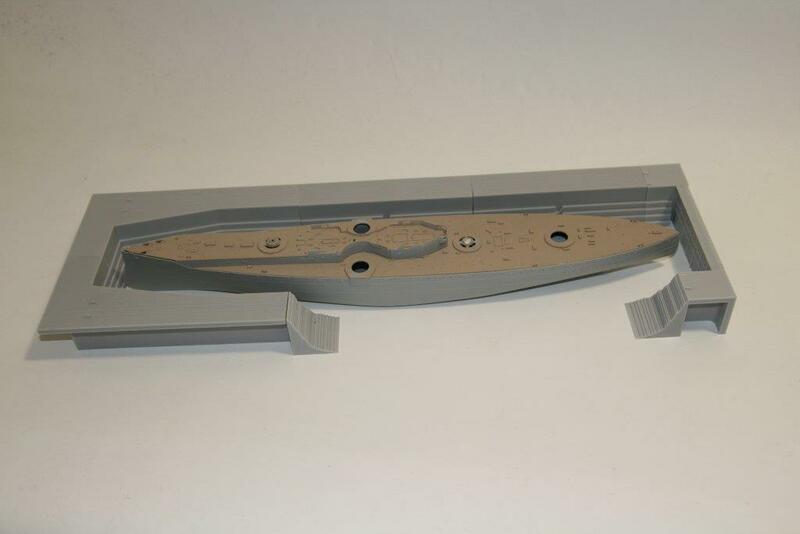 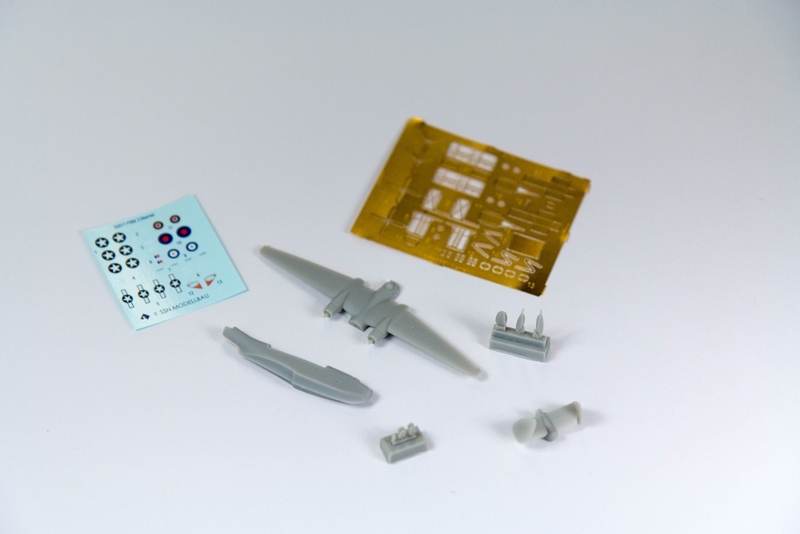 The kit comes with highly detailled parts for both the civil and the WW2 Kriegsmarine versions. 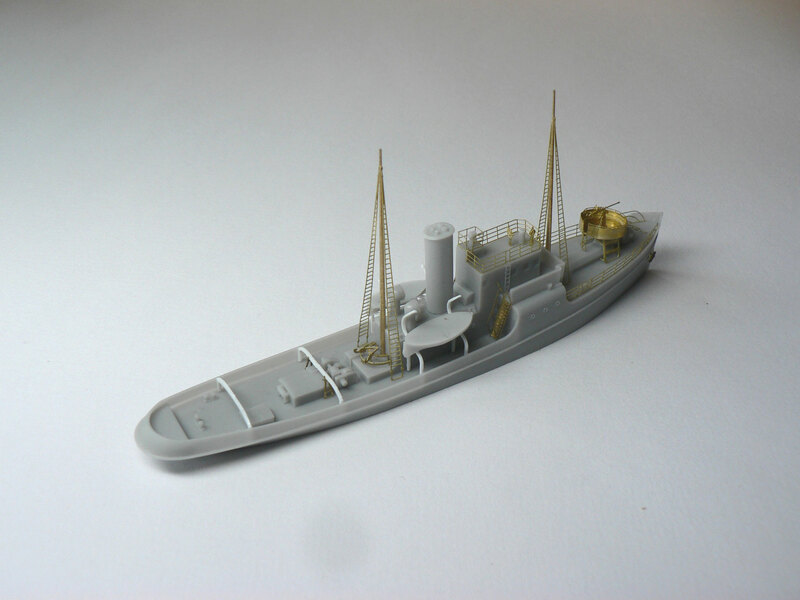 Decals, turned brass parts and photo etch are included. 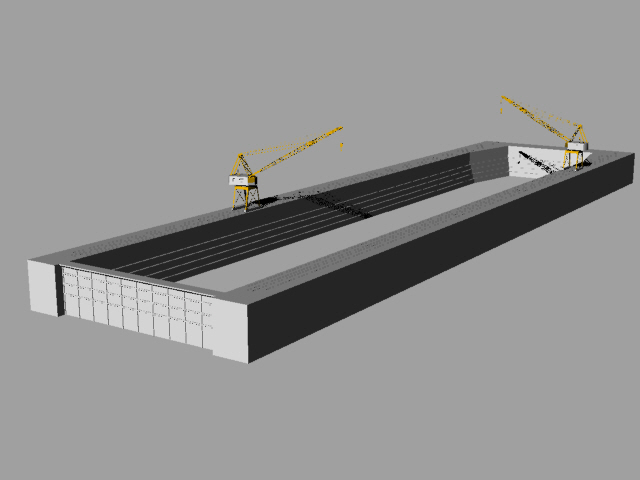 designed a complete drydock with cranes, extensive photo etch for ledders and walkways and resin wood blocks, which is adjustable to the length and beam of your ship model. 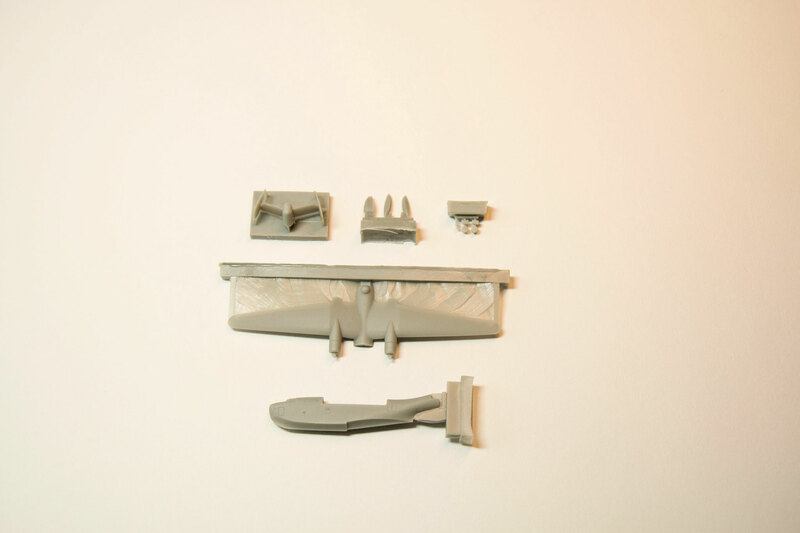 Special stepped parts which enable the viewer to look inside the dock are also included. 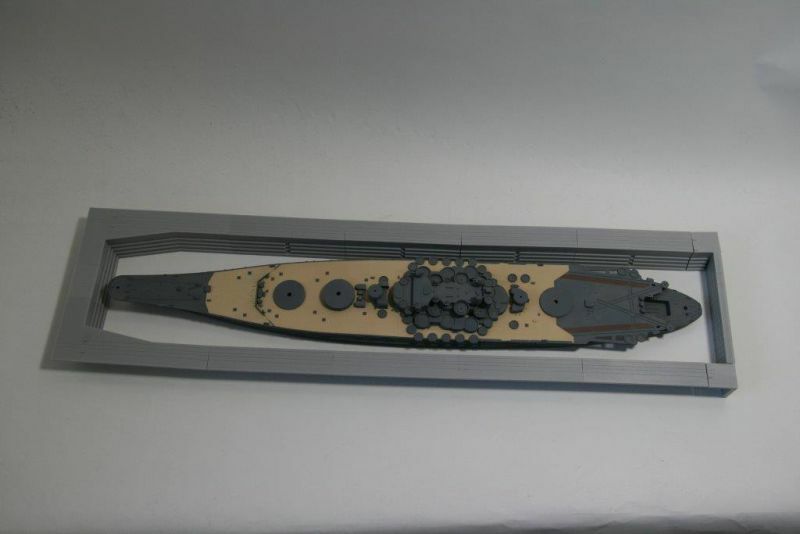 It´s huge, look at IJN YAMATO docked inside. 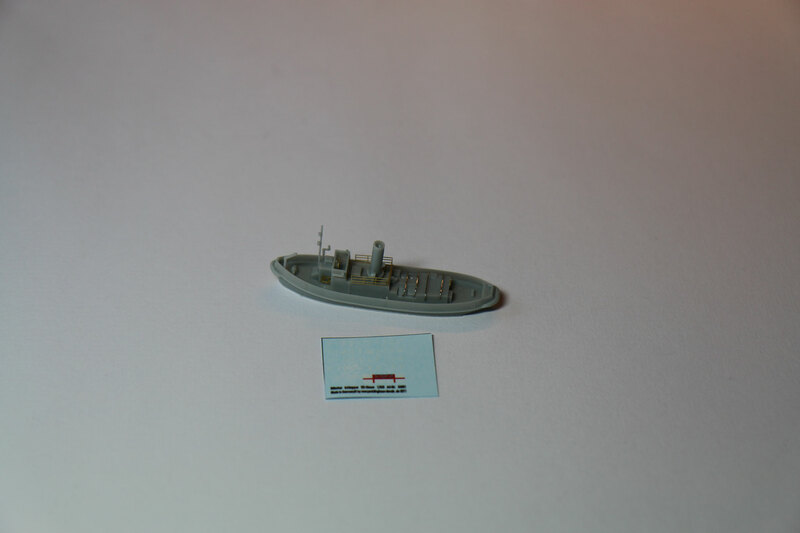 As many modellers may want to show their smaller ship models like destroyers or cruisers in our drydock we offer a smaller version of the drydock. 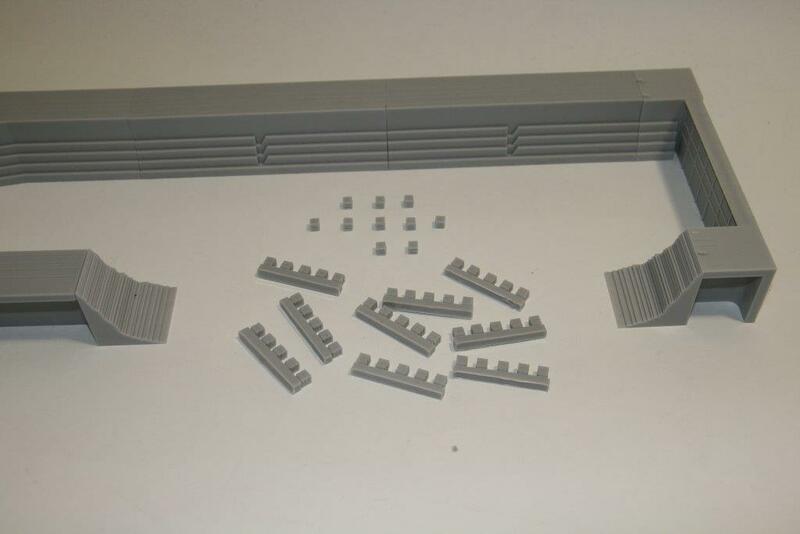 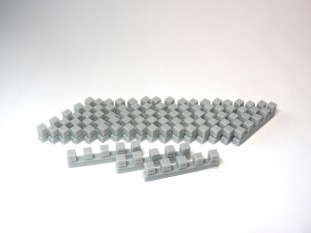 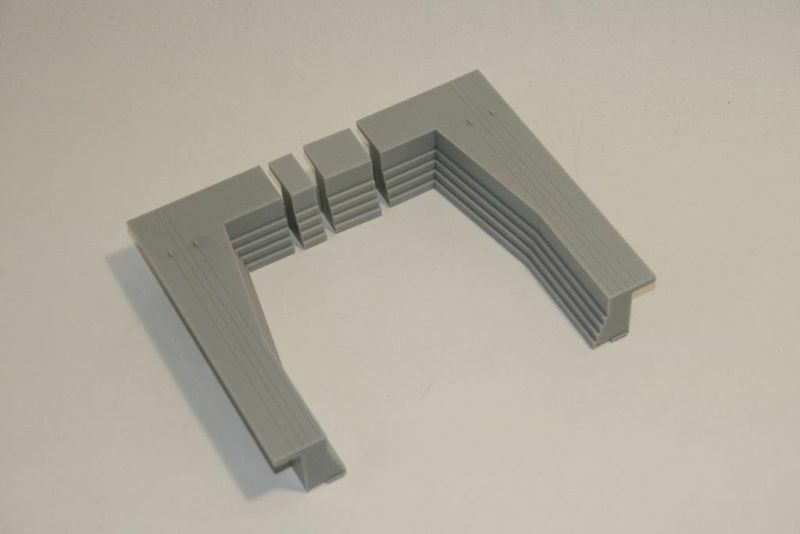 This kit contains most parts of the ultimate set except for the extension parts as well as a smaller amount of the wood blocks. 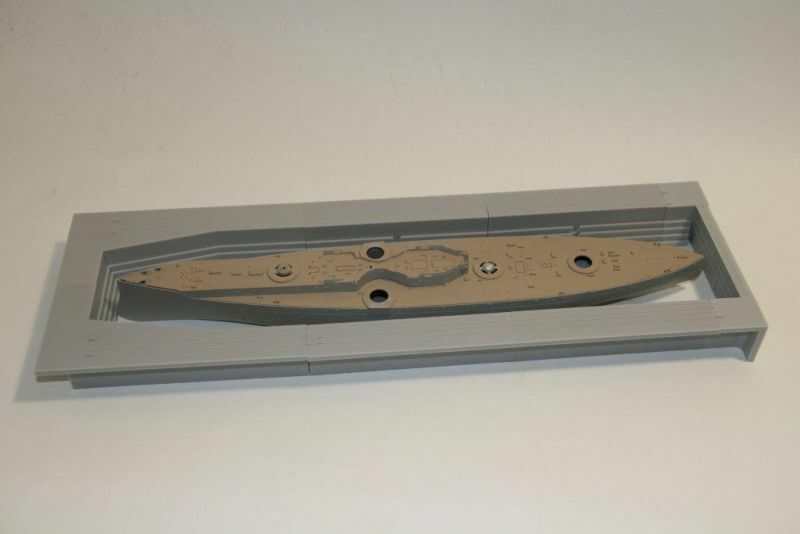 The dock is perfect for a HMS DREADNOUGHT sized model. 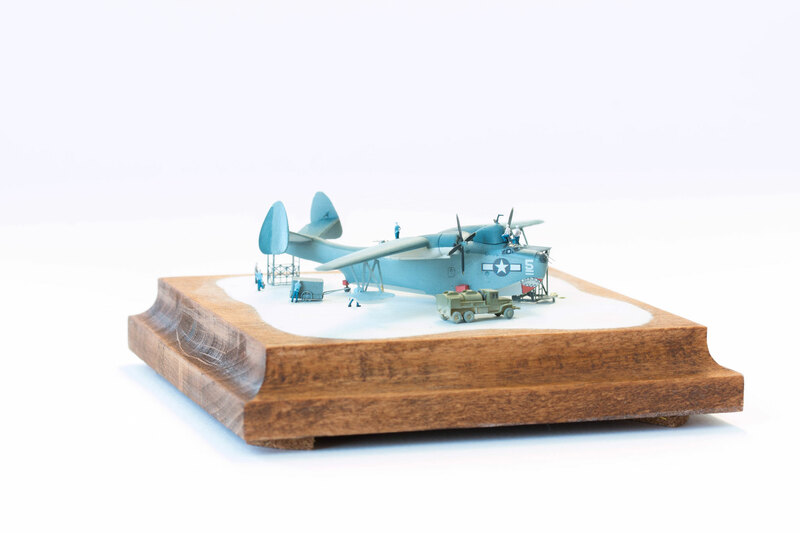 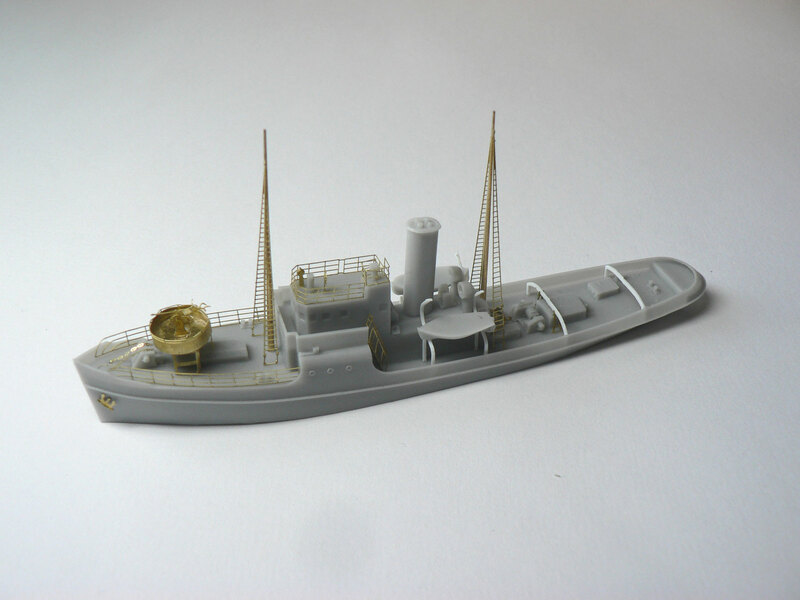 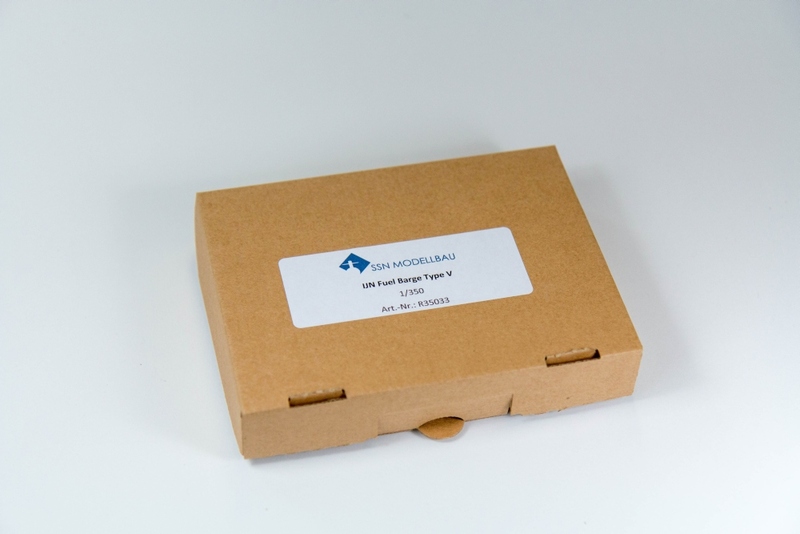 Our Mariner kit offers a complete model with several diorama accessories in a set. 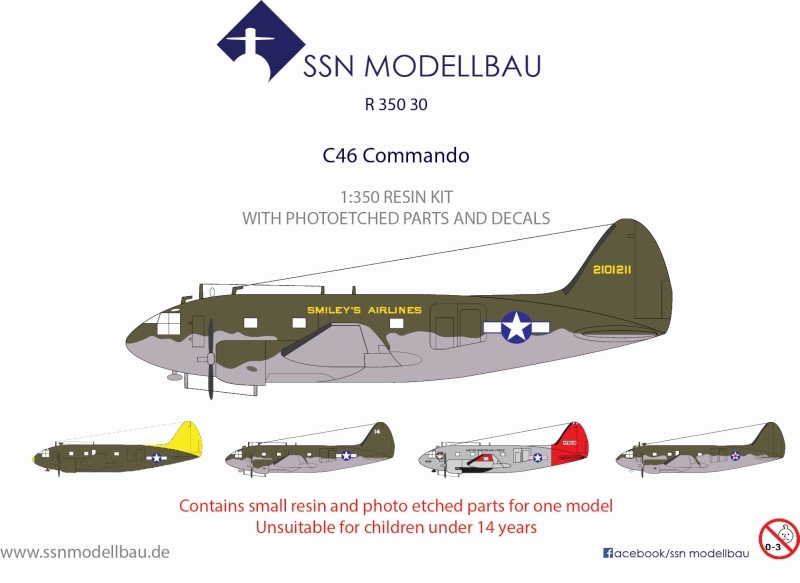 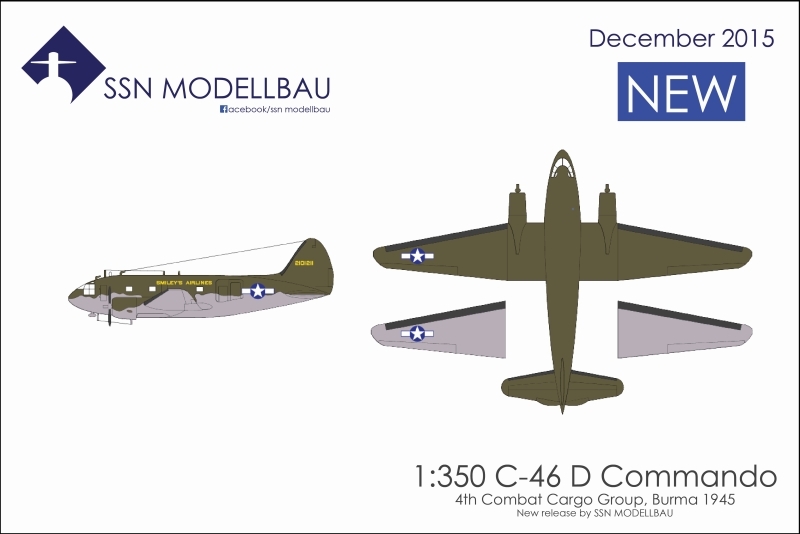 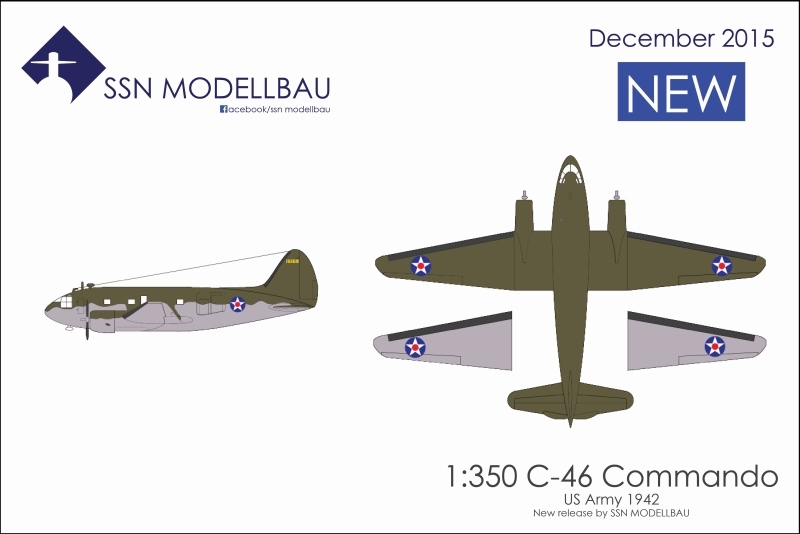 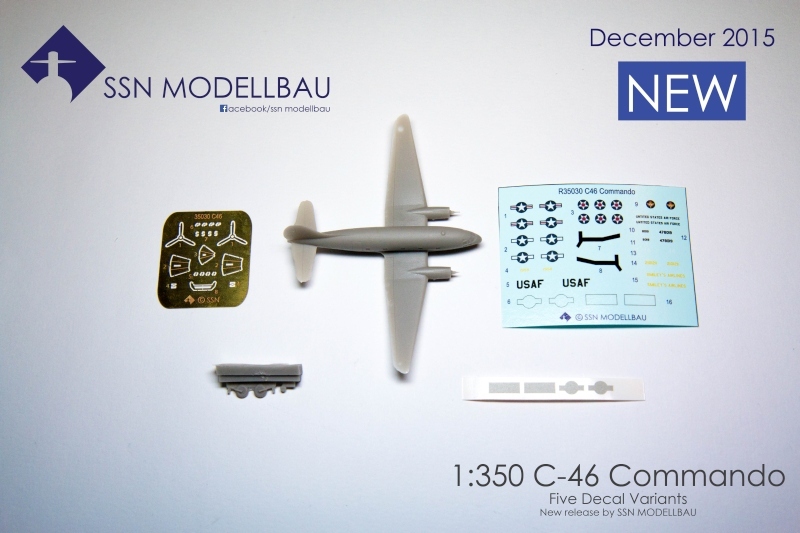 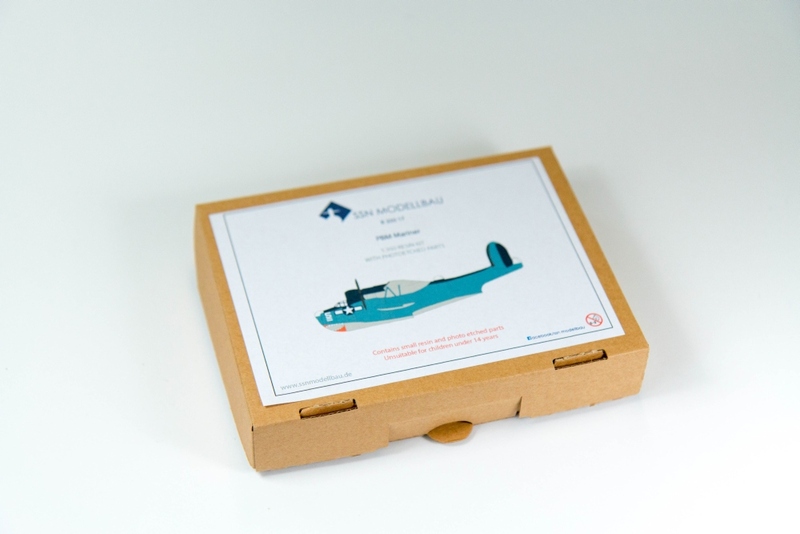 It comes with an extensive PE for maintanance equipment, four interesting decal variants and 3D designed highly accurate parts for one plane. 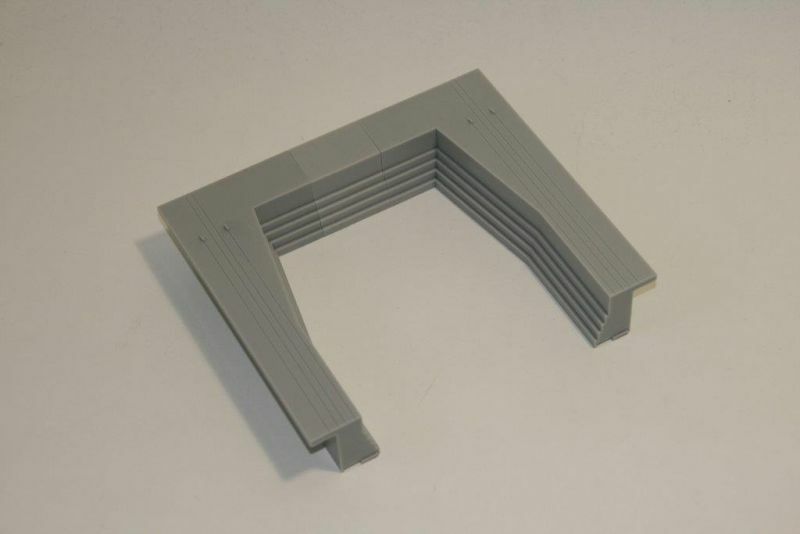 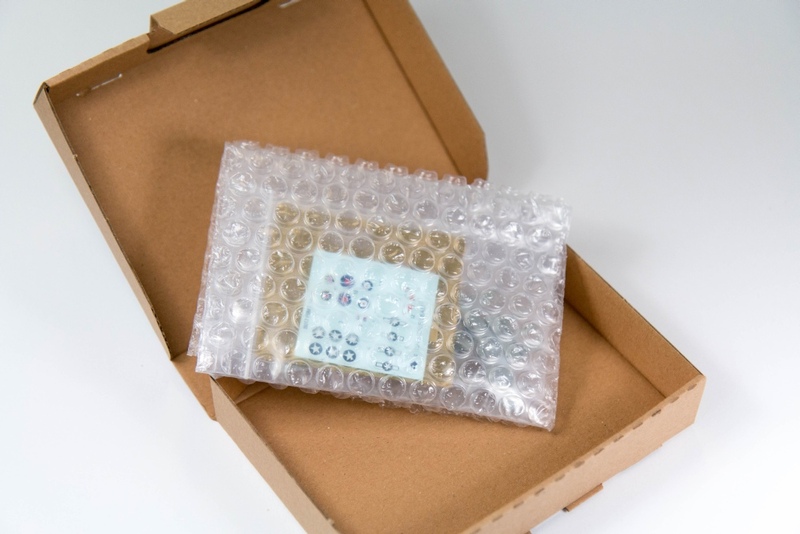 for an easy and accurate assembly. 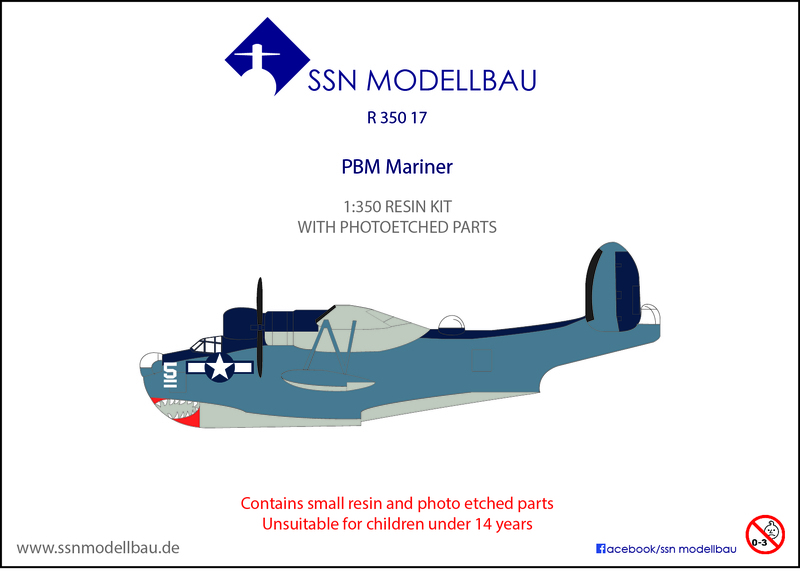 For years many IJN enthusiasts have been waiting for kits to bring their IJN collection or dioramas to life. 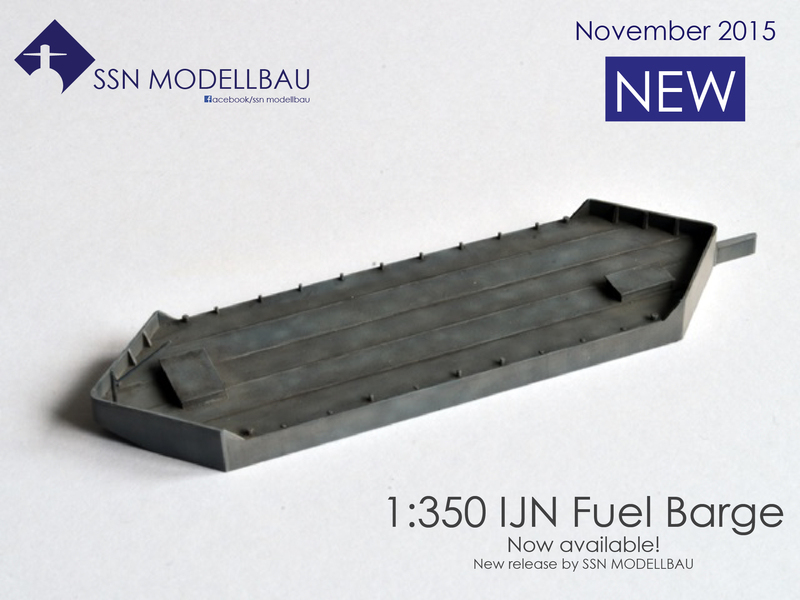 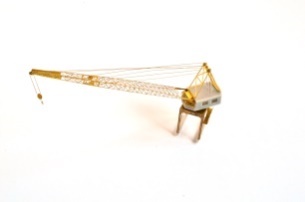 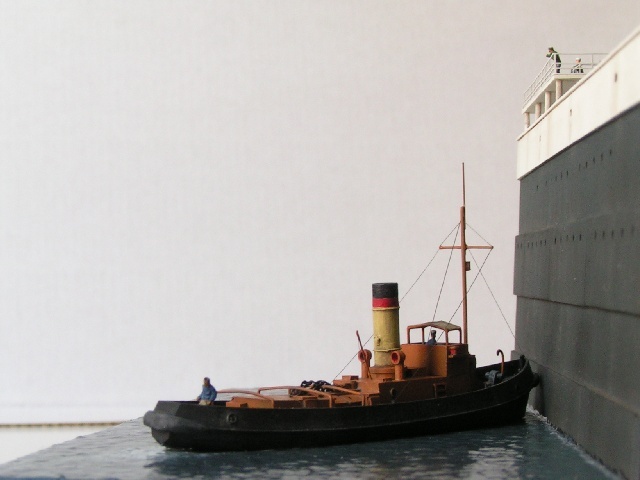 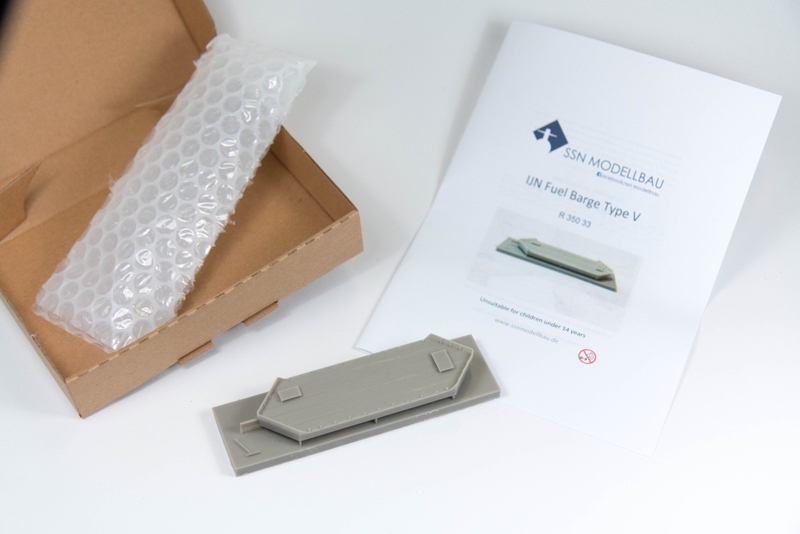 The resin kit depicts one of the very common Japanese fuel barges which were used either to fuel ships or to transport fuel from one port to another.